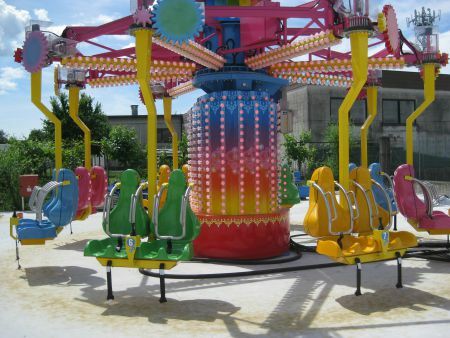 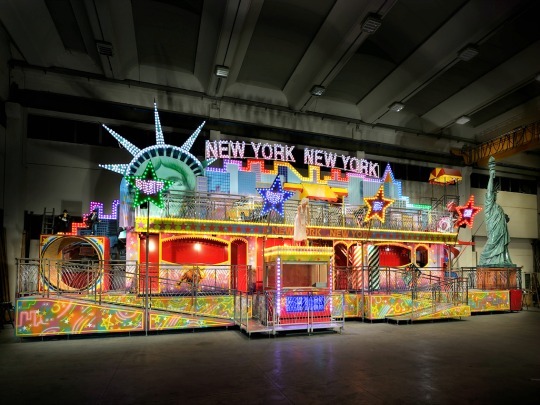 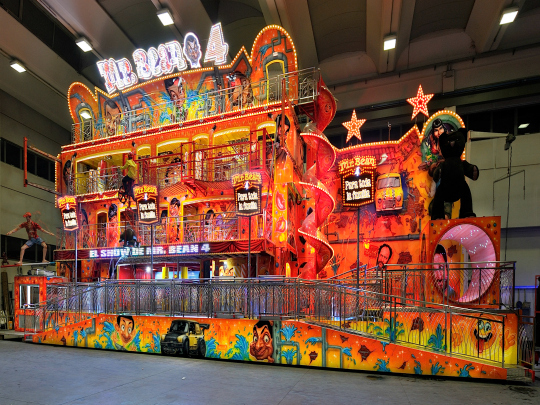 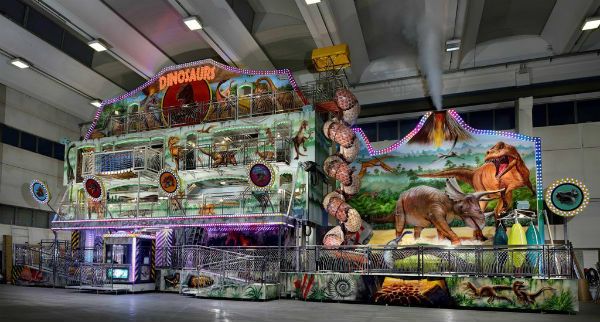 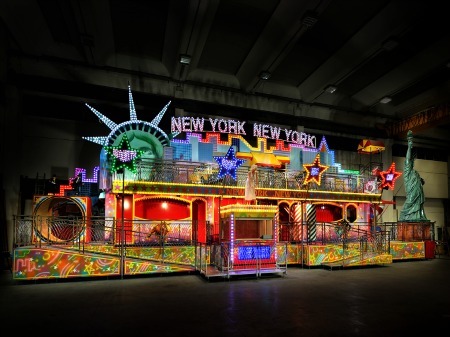 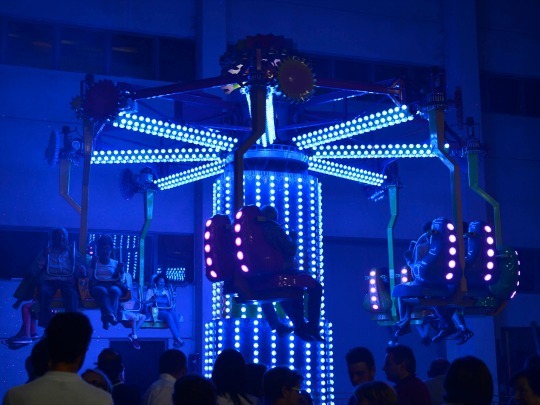 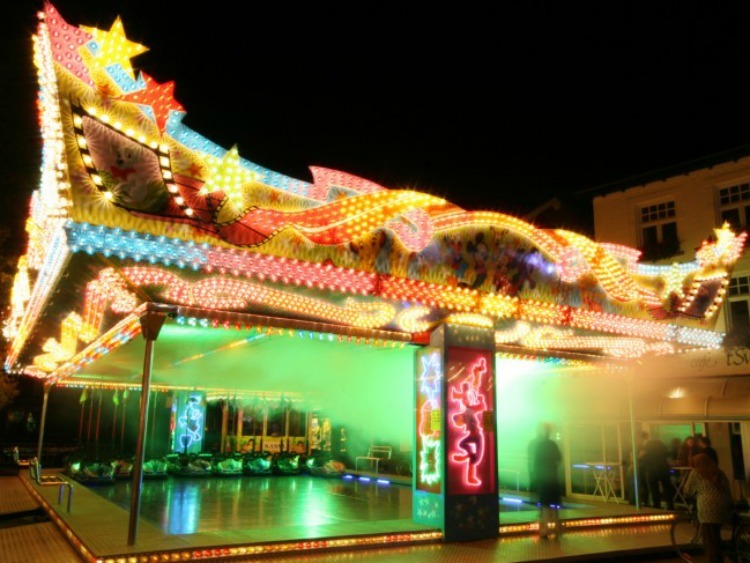 For over 40 years, Gosetto has engineered and built amusement rides for carnivals, amusement parks and traveling showmen. 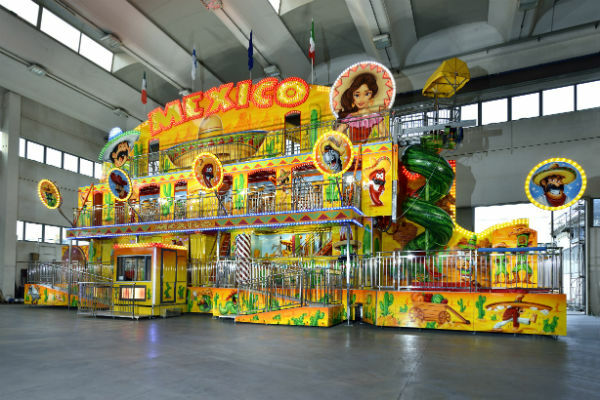 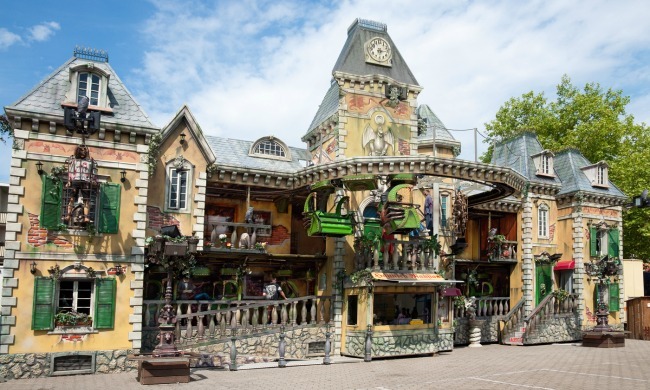 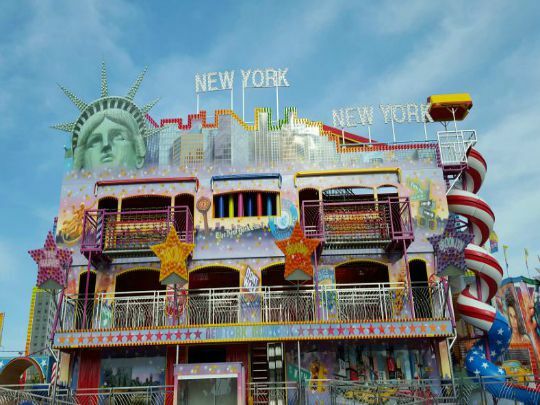 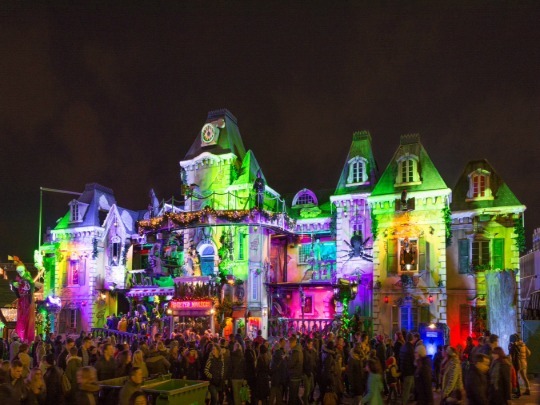 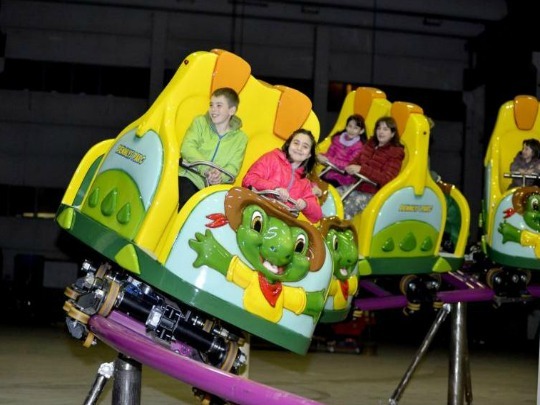 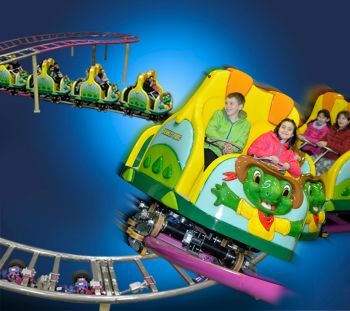 Gosetto is world renowned for their Dark Rides, Haunted Attractions, Fun Houses, Off The Shelf Tricks, Adult and Kid-sized Bumper Cars and Buildings, Children's Rides, Go-Kart Tracks (gasoline and floor pick-up). 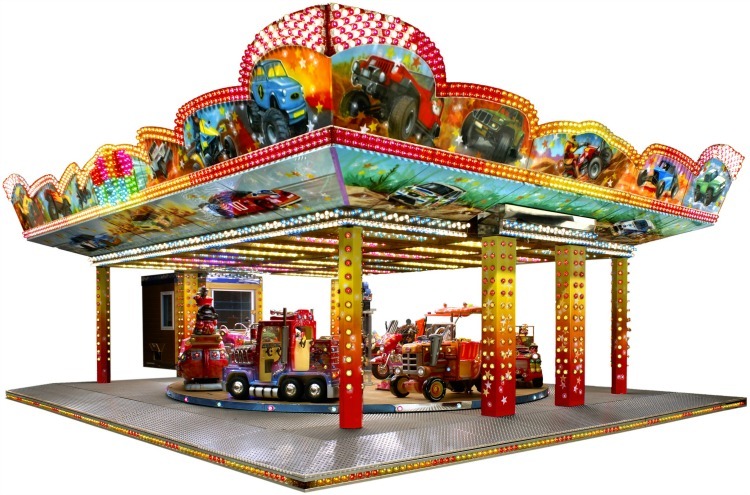 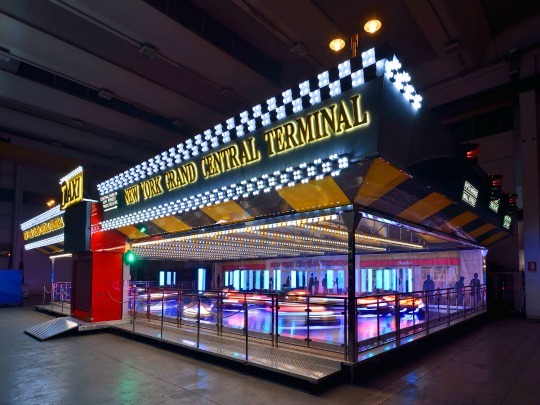 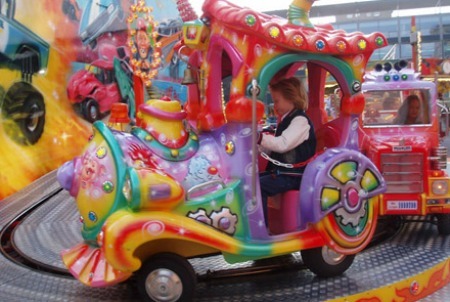 All rides are available in a wide range of types and sizes - park and trailer-mounted models - customized for each client.